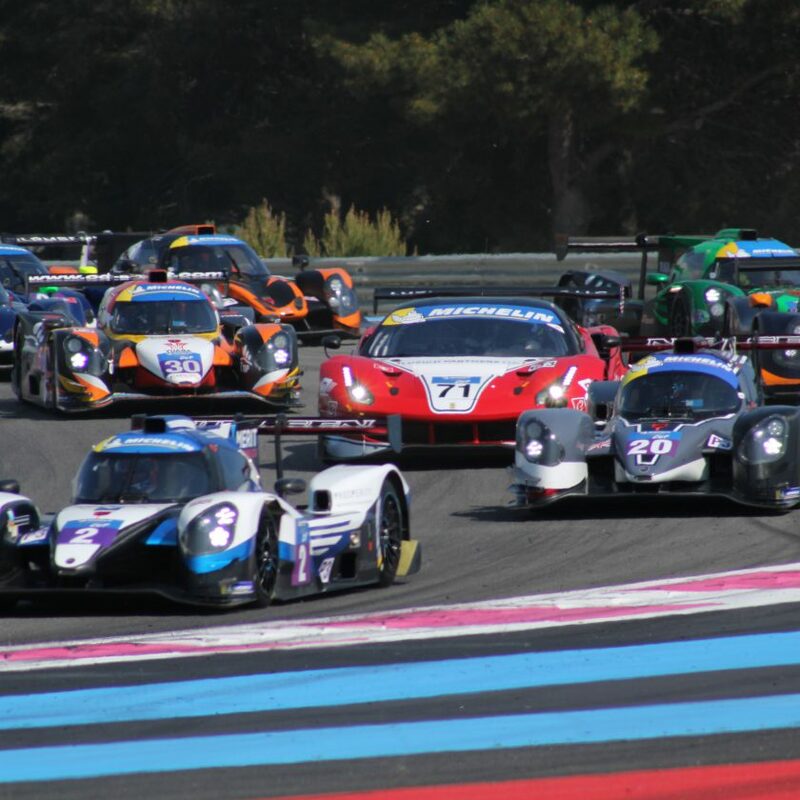 The Michelin Le Mans Cup 2019 really got underway today at Paul Ricard, where the two free practice sessions and a Bronze driver test was run. 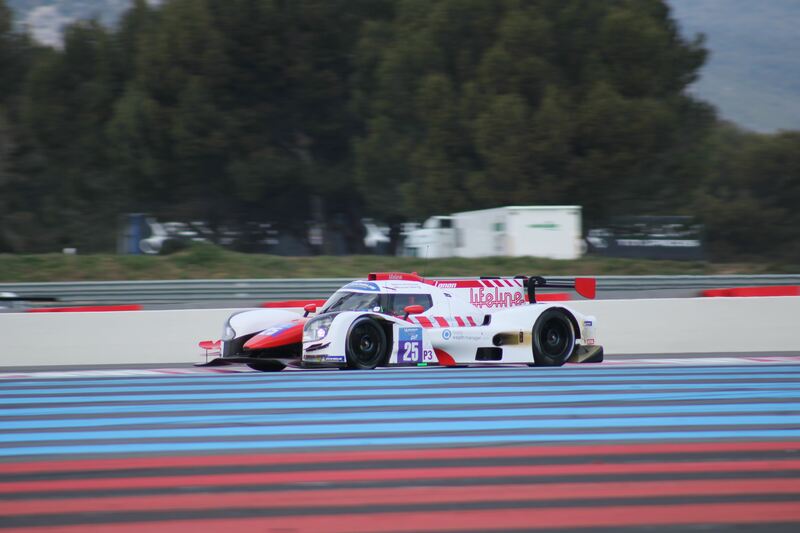 The first practice ran without major issues for most of the teams. Only Graff #39 had a small kiss with the barrier in Turn 2, but just with cosmetic damage to the car. 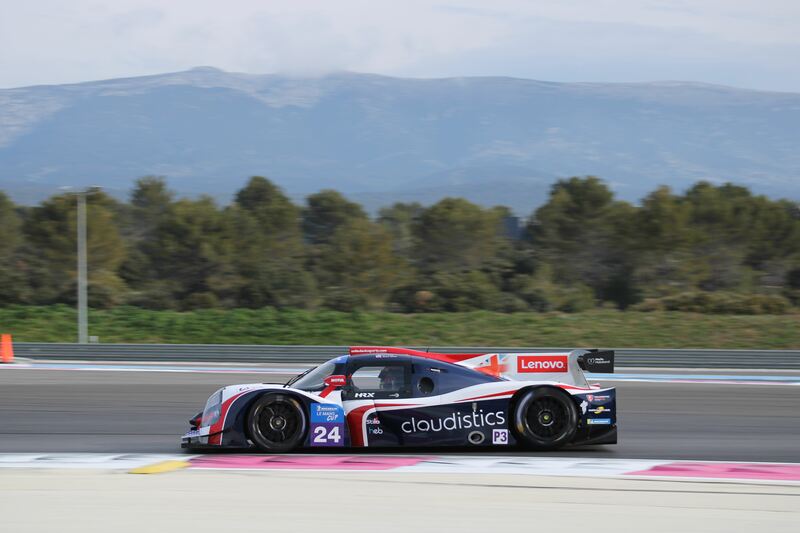 United Autosports #24 with Wayne Boyd was the fastest driver, ahead of GrainMarket Racing #20 and the Danish KEO Racing #43 outfit. 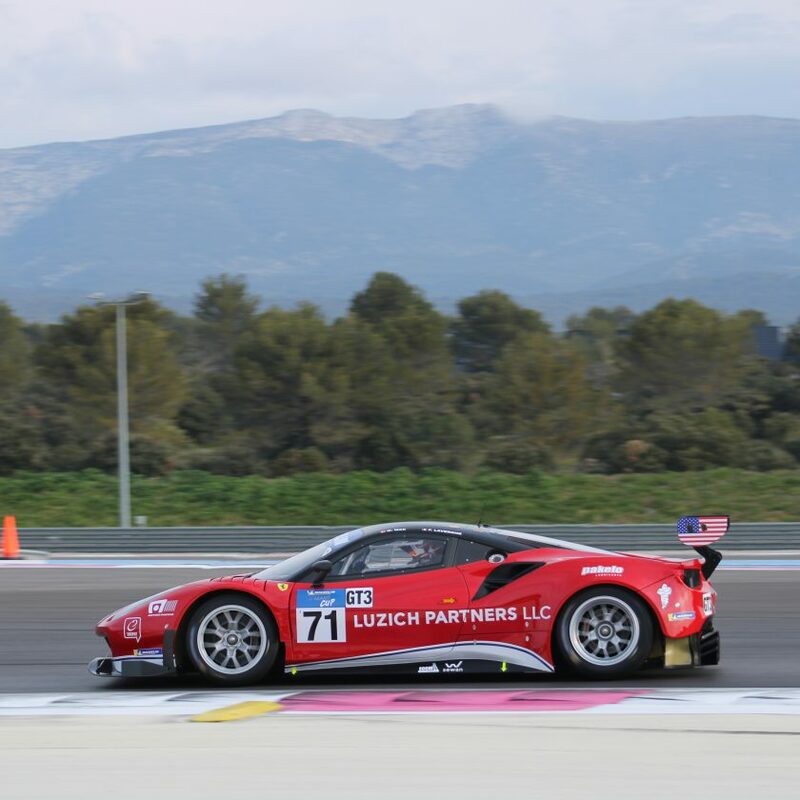 There was another Danish success story with Mikkel Mac in the Luzich Racing Ferrari #71 being the fastest in GT3, ahead of Spirit of Race Ferrari #51 and Scuderia Villorba Corse Mercedes #7. The Bronze driver test during Friday afternoon was very wet, since the heavens opened just minutes before the 30 minutes test started. All the teams except for Eurointernational #12 chose to run the test – but we have already described the reasons why #12 wasn’t on track. 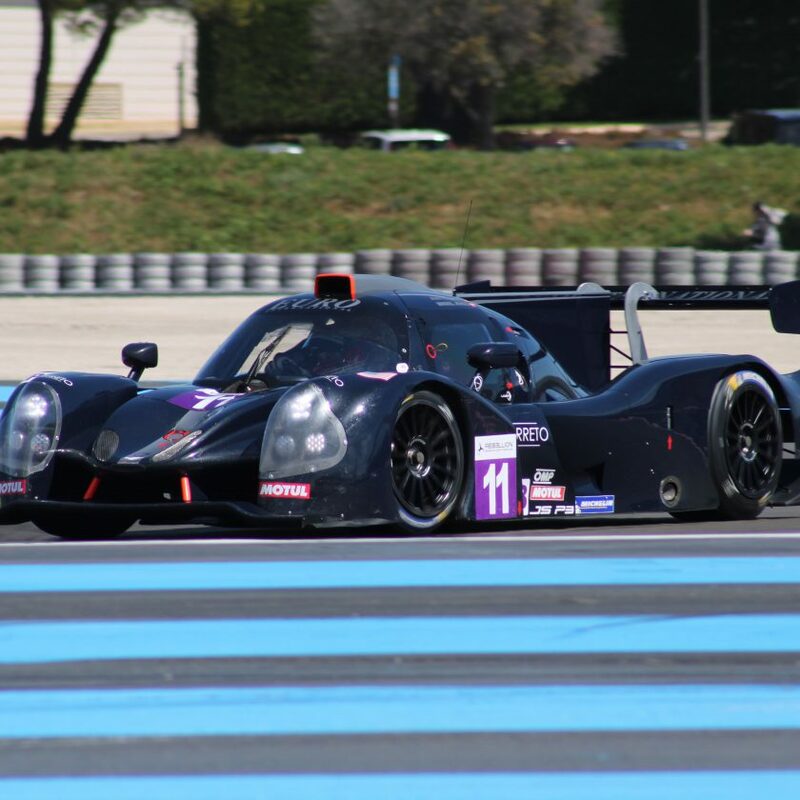 Michael Benham in Lanan Racing #25 was fastest in LMP3, ahead of Joakim Frid in KEO Racing #43 and DKR Engineering #3 with Francois Kirmann. 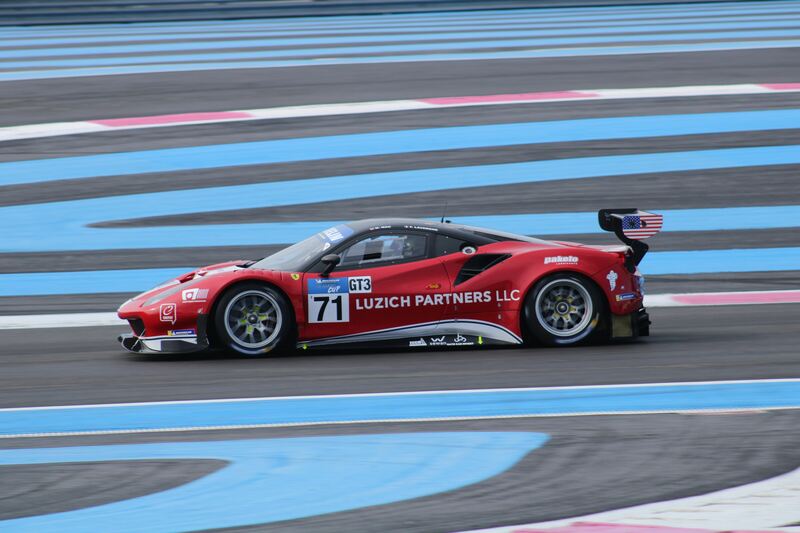 Sergio Pianezzola in Kessel Racing Ferrari #8 was the fastest in GT3, ahead of Christoph Ulrich in Spirit of Race Ferrari #51 and Stefano Pezzucchi in Krypton Motorsport Mercedes #35. 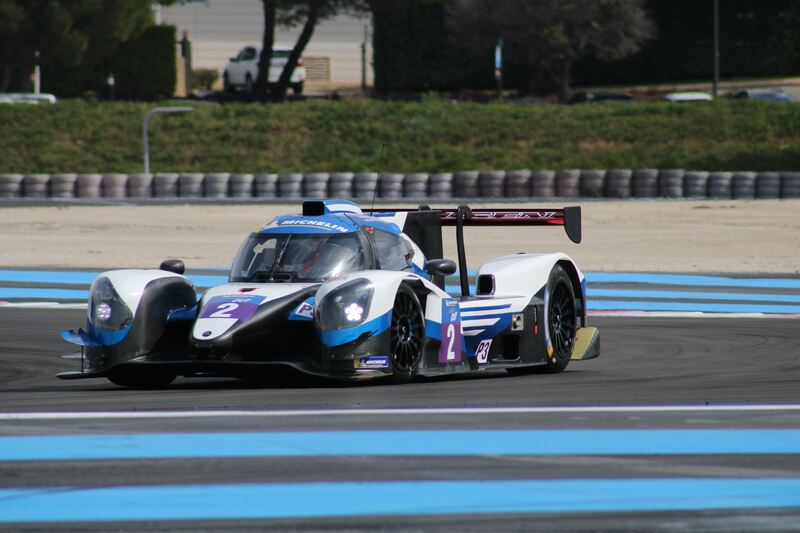 The second free practice of the day, which was once again open for all drivers, had Nielsen Racing #2 with Tony Wells and Colin Noble being fastest, ahead of Racing Experience #11 with Charlie Martin and Gary Hauser, while DKR Engineering #5 with Marcello Marateotto and Marco Cencetti was the third fastest in LMP3. 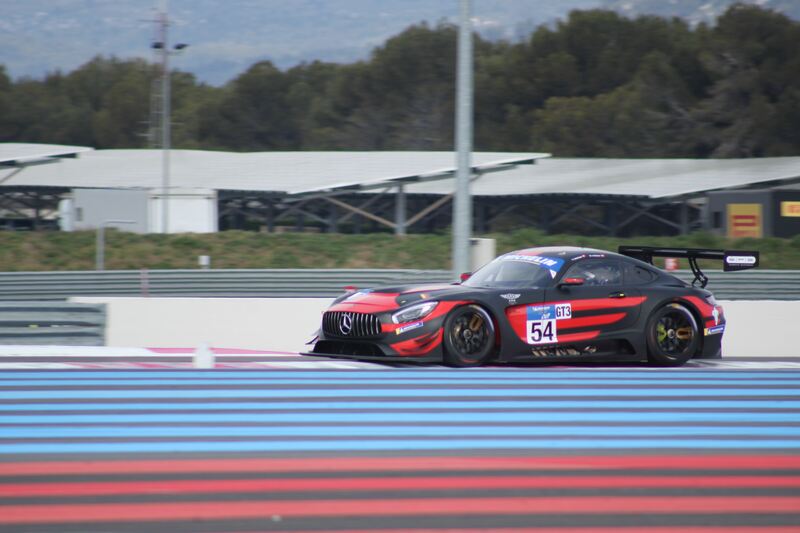 SPS Automotive Performance Mercedes #54 with Dexter Müller and Yannick Mettler was fastest GT3, ahead of Luzich Racing #71 with Mikkel Mac and Fabien Lavergne, and Kessel Racing Ferrari #50 with John Hartshorne and Olli Hancock was P3. 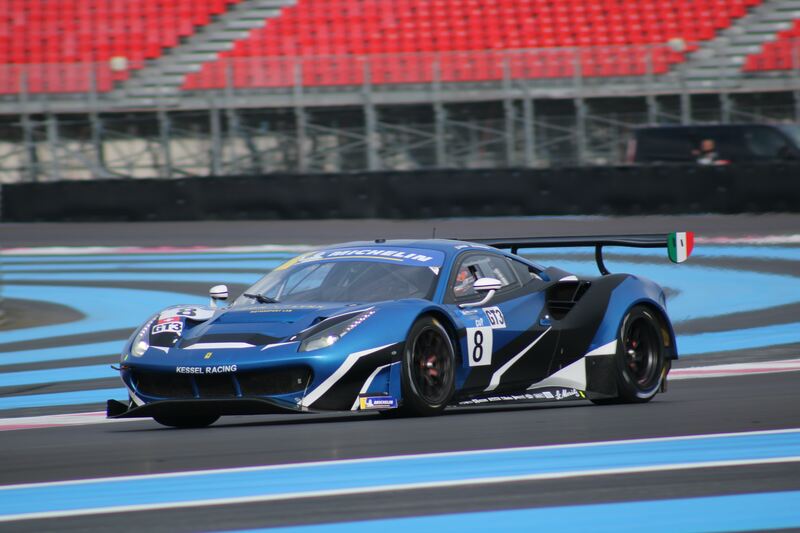 The teams will now start preparing for the Saturday, which will consist of a qualifying session at midday, follow by the 2-hour race starting at 16.00 CET.